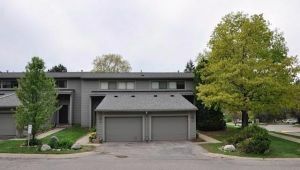 Welcome to this sunlight filled, end-unit townhouse in Geddes Lake! 3 bedrooms, 2 1/2 baths, and 1 car garage. Nice brick fireplace in the living room; updated kitchen; adjacent, bright laundry room with new washer and dryer in 2016. New humidifier 2016. Gorgeous pond, backyard, and walking trails decorate and enlighten the charm of living for your enjoyment. 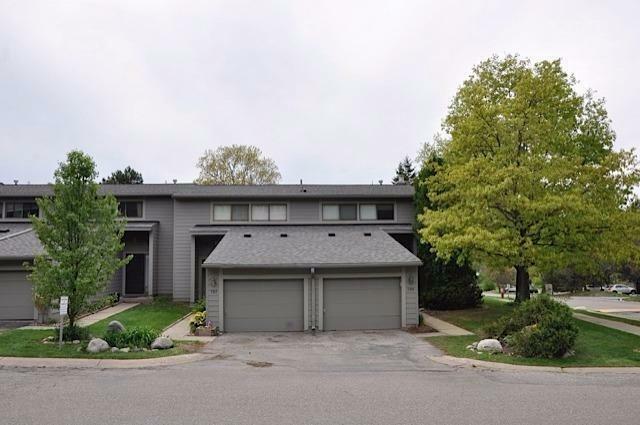 An ideal location: walking distance to Huron High School, Gallup Park, short drive to Whole Foods, Book store, hospitals, U of M and downtown Ann Arbor. Easy access to freeways. Geddes Lake community ammenities include, basketball and tennis courts, quiet walking trails and a beautiful swimming pool.